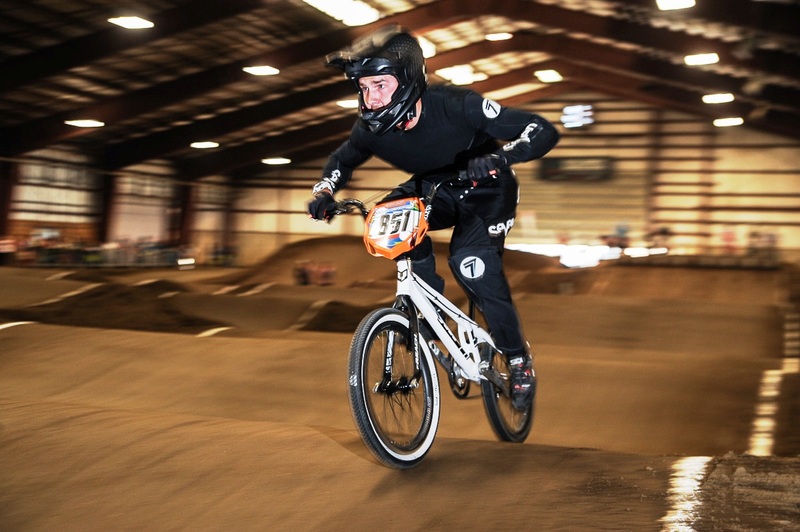 Can a champion snowboarder transition to elite BMX racing? 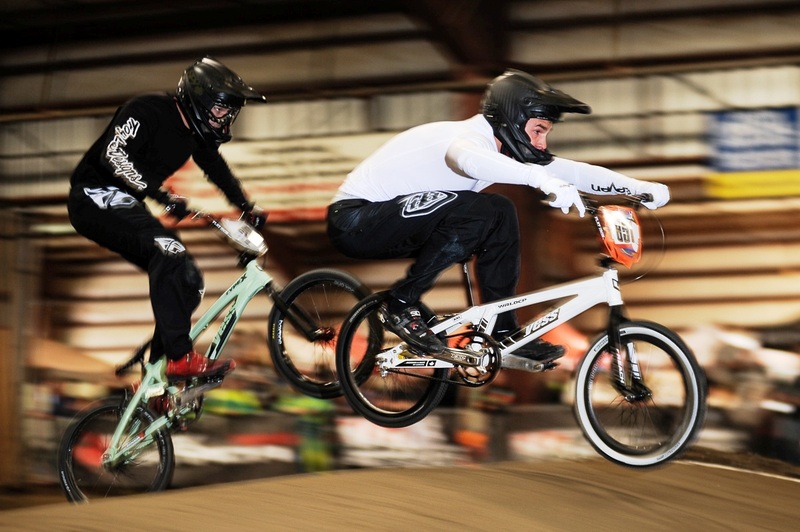 If you're X Games gold medal winner Kevin Hill, who raced BMX professionally as a young man, and you're riding a new Gates belted bike, the answer is: No sweat. 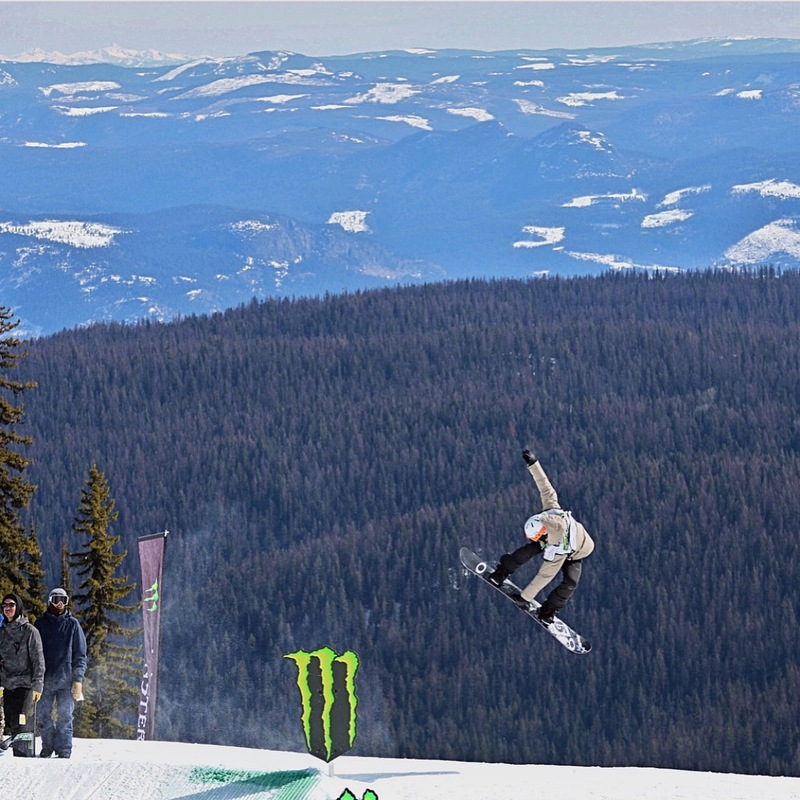 Hill is best known for his exploits in Snowboardcross, also called Snowboard X, a rowdy event where multiple boarders race down a course together, flying over jumps, railing corners, jostling for position and avoiding wipeouts. Collisions are frequent. Like BMX, it is not a sport for wimps. Hill took second at the 2012 Winter X Games, made the Canadian Olympic team in 2014 and raced in Sochi, Russia, and then won Winter X Games gold in 2015. Watch his winning run. 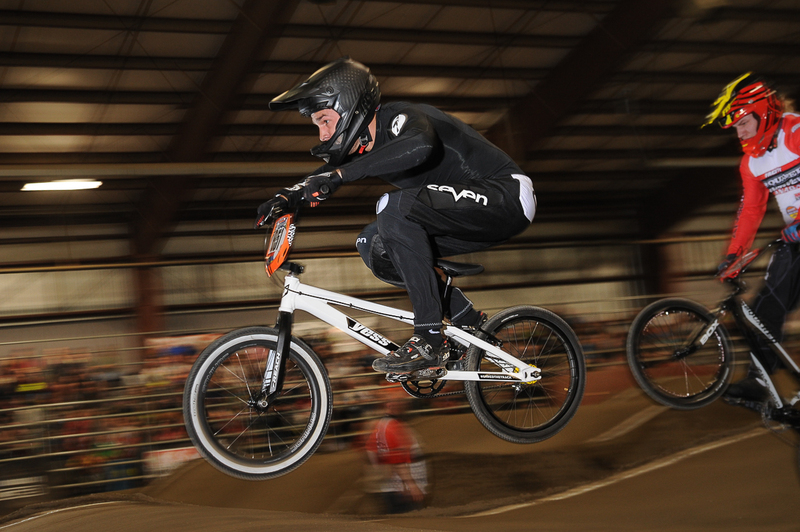 But he was racing BMX long before he discovered snowboardcross. 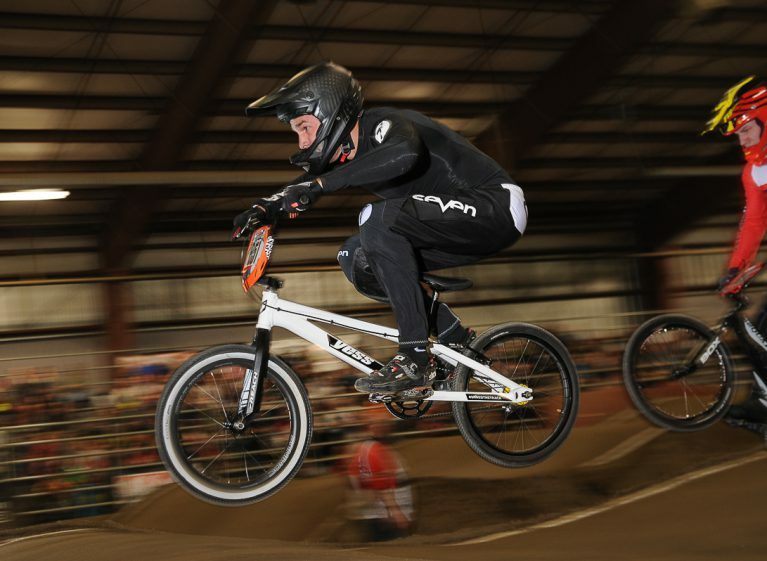 “I’ve been BMX racing since the age of nine. I turned pro at 19, raced professionally for five years and then took a break to focus on snowboardcross and the Olympics. Now I’m back at it at the age of 31 and loving it just as much as I ever did,” says Hill, who lives in Vernon, British Columbia.